A super-size book of bumper chuckles, flip-o-rama fun, stickers and jokes! 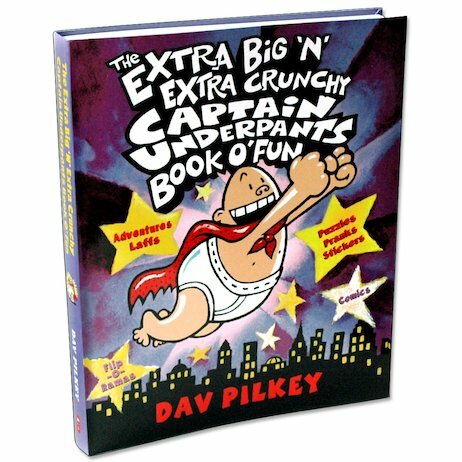 Our hero Captain Underpants brings you the biggest activity book ever in this 3-in-1 activity bonanza! 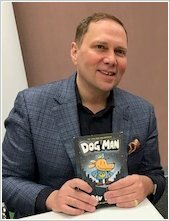 It’s got disgusting jokes, crazy puzzles, awesome stories and dozens of silly things to do – and you can even make your very own comic book, complete with flip-o-rama animations! With so much madness in one book, can you handle it? Does it have hairy pottys son in it?